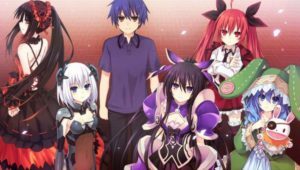 Crunchyroll, Funimation to stream Date A Live III, ENDRO!, The Quintessential Quintuplets and more!! 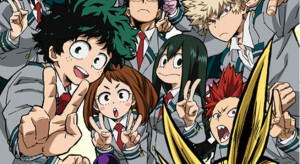 English cast revealed for My Hero Academia Season 2! !